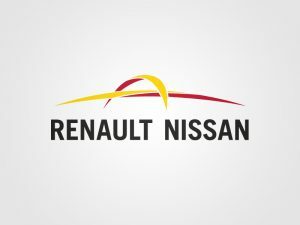 Renault-Nissan Alliance and Dongfeng have announced a joint venture that will see the two groups co-develop and sell electric vehicles (EV) in China. The joint venture, eGT New Energy Automotive Co., Ltd. (eGT) is set to focus on the Chinese market and lean on expertise offered by both groups, including the Alliance’s electric vehicle experience and Dongfeng’s Chinese market know-how, the companies said. An agreement has been signed between the companies, with eGT share percentages being distributed with Renault holding 25%, Nissan 25% and Dongfeng 50%. eGT will be based in the City of Shiyan, Hubei Province in central China, the statement read, with electric vehicles expected to begin rolling off the production line in 2019 at the Dongfeng Shiyan plant, which has a capacity to produce 120,000 vehicles per year. There is no word yet on whether the vehicles produced will be made available to other markets than China. According to the China Association of automobile manufacturers, China is the world’s largest BEV market. In 2016, 256 879 BEV were sold in China, up 121 percent from the previous year.